I specialize in digital art, illustration, vector art. I had the best time drawing these and actually made them into stickers. I should draw birds more. Recipe Card Design I created for my sister this past Christmas. Really happy with the colors on this piece. Trying to start doing more to play with the backgrounds on pieces. Sketchbook doodle inspired by how "vine-y" my yard is. Working on some sticker designs for a coffee shop show I'm setting up for. Sketch was completed in a local coffee shop that also sells cactuses and succulents. An unofficial sequel to a piece I did several years ago. This is a piece I did, based off of a prompt in a daily creating group that I am a member of on Facebook. The theme was Polka Dots (If the title wasn't obvious). 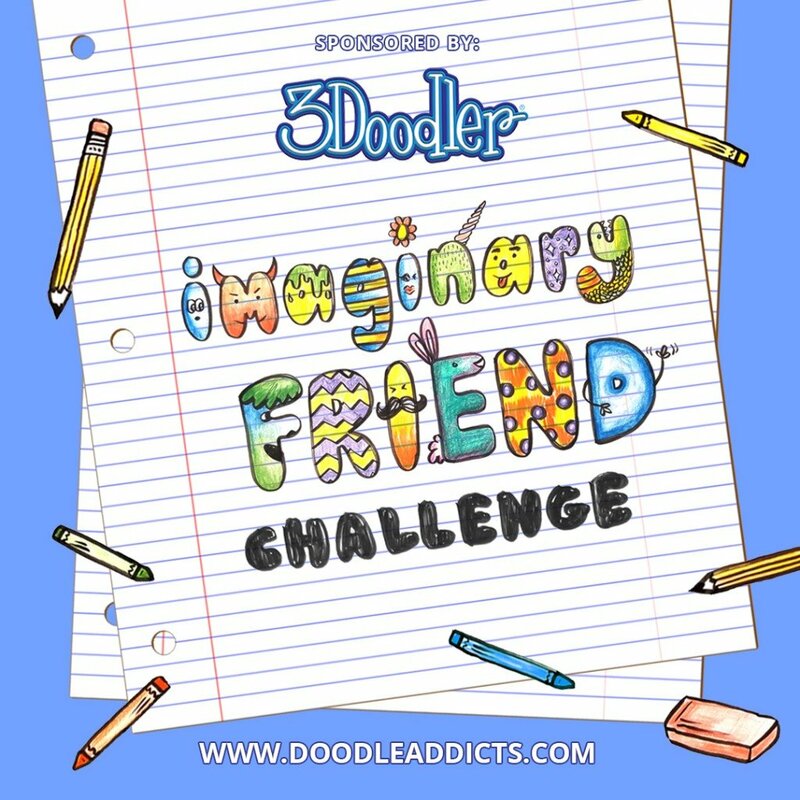 Looking forward to trying out DoodleAddicts! Wanted to draw a row of fat corgis. Wanted to do something very 70's for the "Argyle" theme in a daily creating group on FB. Sketchbook drawing with some digital color added in procreate. Seriously, that cat is probably evil. Quick Illustrator Sketch. I've been super busy and am trying to get back into regular drawing.